Continuing COGA’s work over the years, local regulatory engagement remains a key focus of our overall strategy. 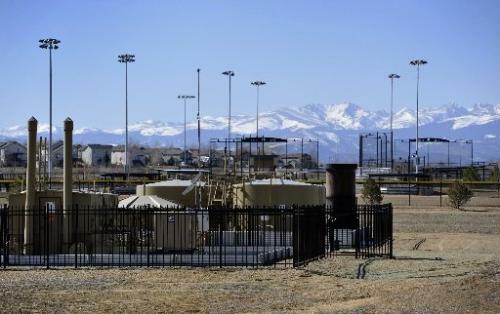 With the removal of statewide ballot initiatives affecting oil and gas development across Colorado, many local jurisdictions have initiated local regulatory efforts. COGA has proactively expanded its community outreach team to engage in local oil and gas rulemakings, proposed bans or moratoria, local ballot initiatives, and other related developments. Authentic and consistent local community outreach has helped to garner support and create positive community relations across Colorado. Our community outreach program will continue to develop existing relationships and build and develop new allies with the goal of providing a bridge of communication and awareness between operators and the communities within which they operate. COGA will help hold educational open houses, engage local government officials, and collaborate with local community leaders. Create a positive and stable operating environment in every community with current or anticipated production. Educate civic leaders, interested community members, and affected stakeholders about oil and gas development and specific operations in their communities. Mobilize supporters to further facilitate education and engagement. Constantly evolve strategies to remain engaged, innovative, effective, and relevant. Who's your local COGA representative?